After releasing a teaser video of the latest MT motorcycle family, finally Yamaha Motor Europe officially introduced the MT-10 in Milan, Italy. The motorcycle with radical character is ready to meet the expectations and attract seekers new experience in driving on the highway. 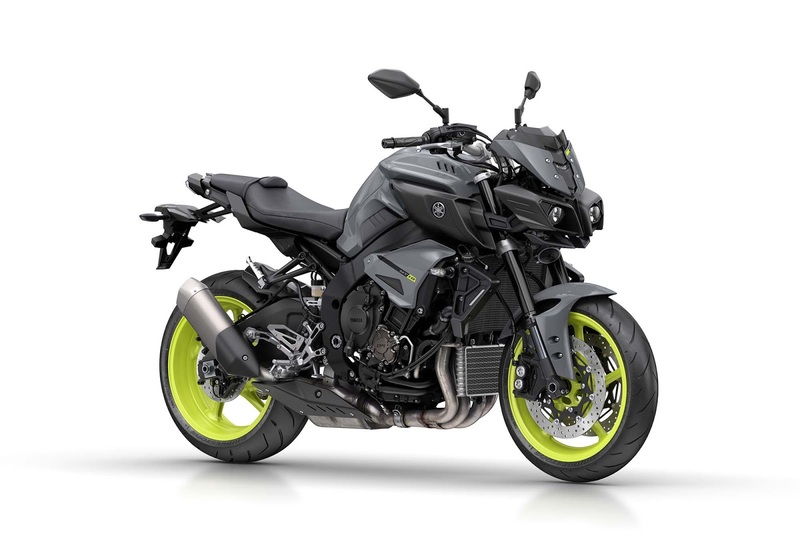 Yamaha MT 10 motorcycle offers the highest specification engine as well as with R1 technology which has been revised so it is more convenient to use. As quoted from the Asphalt and Rubber, the Yamaha MT-10 using a 998 cc engine derived from R1 crossplane. Yamaha claims that the machine is set to torque lower in the round mid range. Regarding how the amount of power released that machine, Yamaha still hide it. 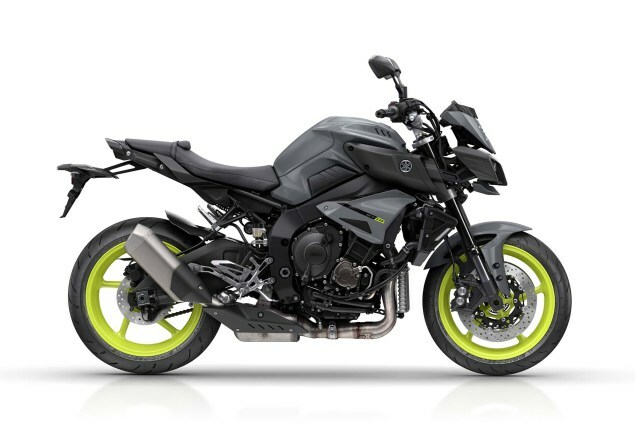 Yamaha MT-10 offers three driving modes namely standard, A and B. Mode A offers low performance in the mid range round than standard mode. Mode B offers a milder throttle response so suitable for use in traffic conditions on slippery roads. 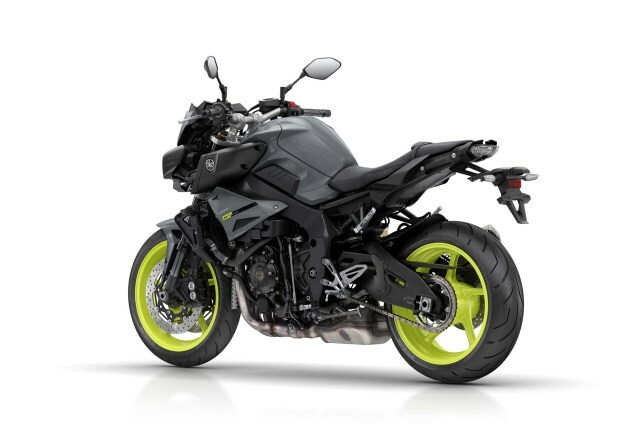 In addition to the three driving modes naked sport bike is also equipped with a traction control system. Its deltabox frame are made of aluminum which is also based on the R1 model. The brake uses disc dimension using 320 millimeters at the front wheels and added ABS. 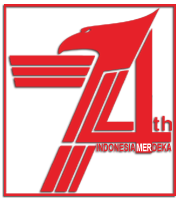 The aluminum rims, fuel tank capacity of 17 liters, and tangible LCD panel instrument.